Drug addiction covers a wide range of substances from ‘hard drugs’ such as heroin and opiates to prescription drugs and ‘legal highs’ (New Psychoactive Substances). 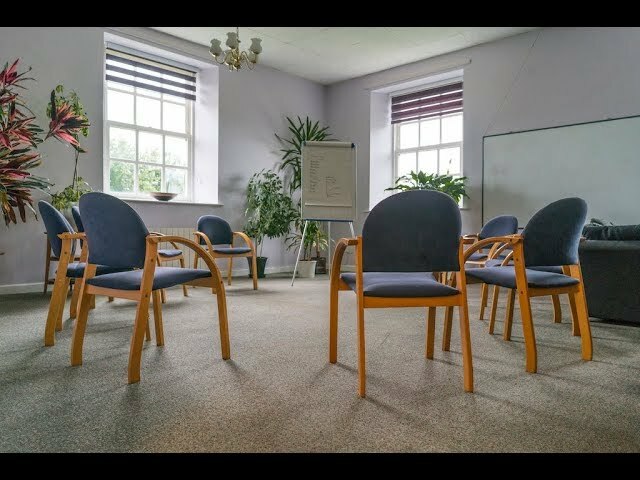 At Linwood House we provide detox and rehabilitation for people suffering from addiction to any type of drug. Many people experiment with so called ‘soft’ or ‘recreational’ drugs and may find they move onto ‘harder drugs’, or it may be that a legitimate initial use of prescription drugs gets out of hand and escalates. The destructive cycle of drug addiction impacts on all aspects of your life – your family and ability to maintain relationships, your work and even resulting in criminal activity to maintain your habit. Do you find it difficult to restrict or regulate the amount of drugs you take? Have you tried to reduce or stop the amount of drugs you take without success or have only managed short periods of abstinence? Are you taking drugs alone rather in social situations? Are you choosing drugs over other financial expenditures, even essentials such as food and rent? Are you keeping your drug taking (or the extent of your drug taking) secret from friends and family? Does your drug taking mean you cancel appointments, commitments or events? Are your friends, family or colleagues concerned about your drug taking or health? Have you stolen or lied to get the money you need for your drug taking? Are you having to take a greater amount of drugs to get the same effect? Are you taking drugs on a daily basis just to get through the day? Do you feel ill if you go without drugs for a period of time? Drug addiction impacts on all aspects of your life, from your health (physical and mental), your ability to work and your relationships and social activities. Identifying that you have a problem and that you need professional help to achieve recovery, is the first step on the path to getting your life back.